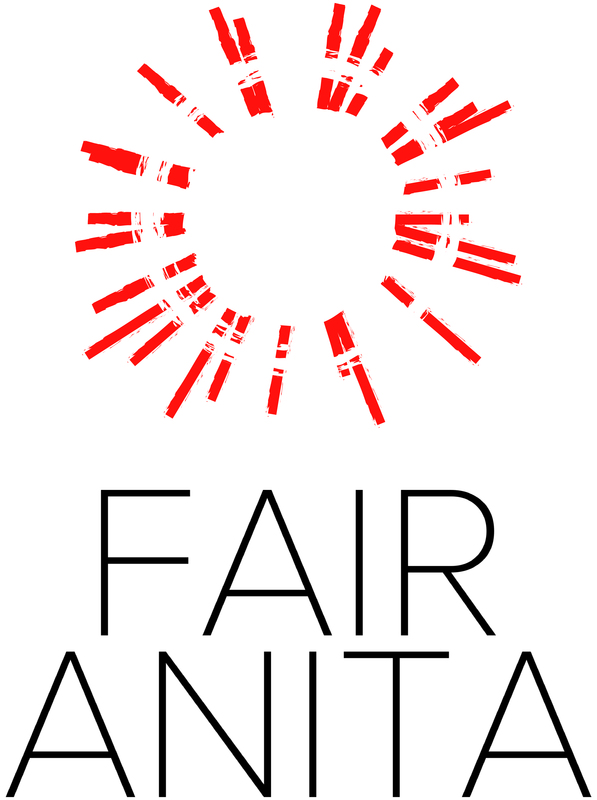 Org Mission/Description: Fair Anita's mission is women investing in other women. Table will offer attendees fair trade jewelry, accessories and clothing designed in Minnesota and made by women in 9 countries. 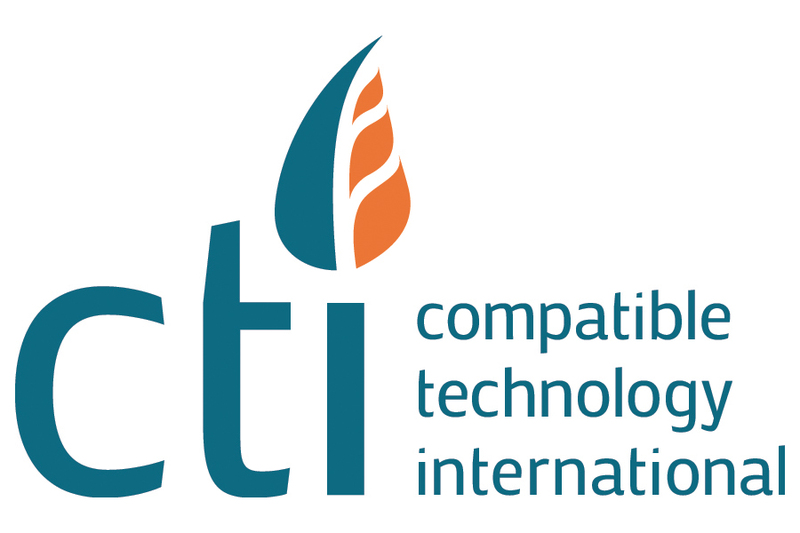 Org Mission/Description: Compatible Technology International (CTI) is a nonprofit that is dedicated to helping families in developing countries access innovative farming tools so they can produce food more sustainably and bring their crops to market. Table will offer informational brochures and a volunteer sign up opportunity. 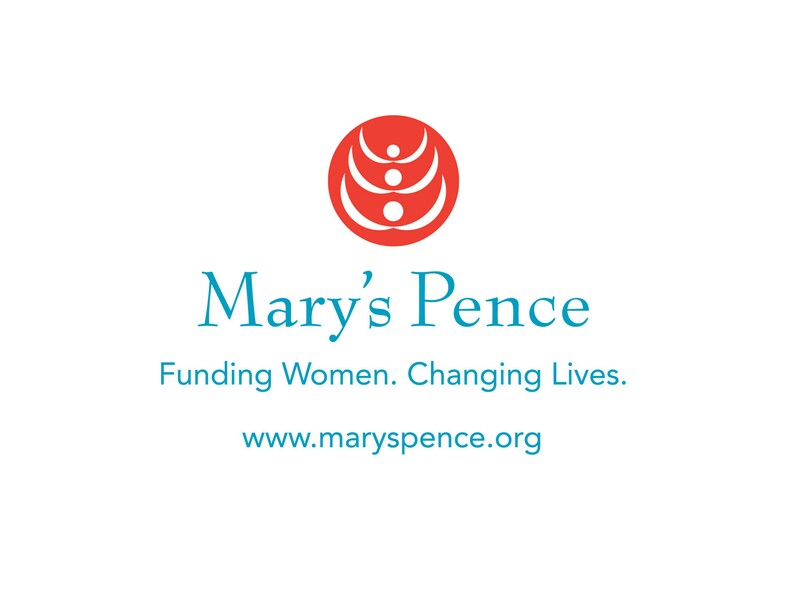 Org Mission/Description: Mary’s Pence invests in empowering women across the Americas by funding community initiatives and fostering collaborations to create social change. Table will offer attendees informational materials about our nonprofit, grants, and programs; free calendar, bookmarks, and notecards; raffle items including metal work and indigo crafts from El Salvador. Org Mission/Description: Create the change that you want to see with Saint Mary’s University of Minnesota’s Master of Arts in International Development. Our online master's program is designed for practitioners who want to work in the field, in order to engage communities, promote social welfare, and craft global solutions to the world’s most complex problems. Table will offer attendees information on St. Mary's master's degree program. Org Mission/Description: St. Catherine University offers undergraduate and graduate degrees in the field of Public Health. You can complete a certificate program to become a Community Health Worker, get a bachelor's degree in Public Health or work toward a master's degree in Public Health with a global focus. Courses are offered in the evenings, weekends, and online. Stop by the marketplace table to chat with a Public Health faculty representative. Table will offer attendees information about degree opportunities at St. Catherine University. 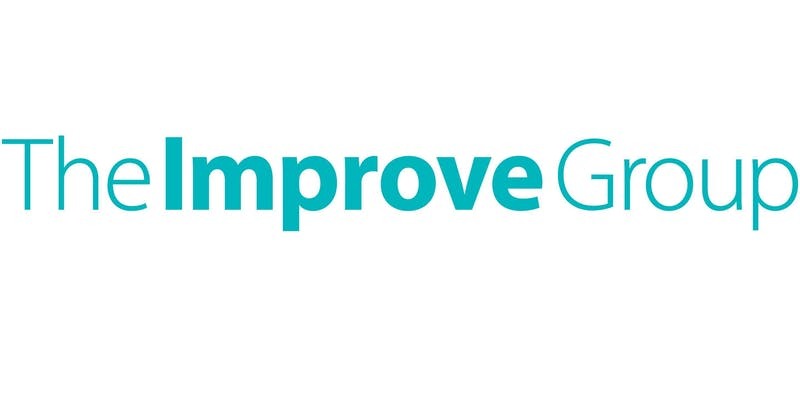 Org Mission/Description: The Improve Group helps mission-driven organizations make the most of information, navigate complexity, and ensure their investments of time and money lead to meaningful, sustained impact. As a research, evaluation and strategic planning consulting firm, we find that Summit participants have a lot of questions about our work - this ranges from careers in evaluation, understanding professional development opportunities, and many questions about how we can help them and their organizations with evaluation (we call these mini-consultations). Org Mission/Description: Transforming lives through shared global experience and intercultural learning. Table will offer attendees professional development and continued learning opportunities (Team Leader Training and conversations about partnering with indigenous communities). Org Mission/Description: The Peace Corps is a service opportunity for motivated changemakers to immerse themselves in a community abroad, working side by side with local leaders to tackle the most pressing challenges of our generation. Table will offer attendees an opportunity for a two-year Peace Corps Volunteer position abroad. Org Mission/Description: Catalyzing community-led transformation in rural Sierra Leone, West Africa. Table will offer attendees information on OneVillage Partners' work, ways to be involved (volunteer, Board, committee, travelers, etc. ), and learnings for any who visit. There is a possibility the table will also offer a tippy-tap (handwashing station) similar to ones OneVillage Partners uses in the communities in Sierra Leone where we work. Org Mission/Description: We provide education and support for Nairobi children living in poverty whose families are affected by HIV/AIDS so they can transform their lives. Table will offer attendees handicrafts sold by Kenyan women and information about how Friends of Ngong Road transforms the lives of children whose families are affected by HIV/AIDS. Org Mission/Description: Bringing you handmade products to enhance your already natural beauty. Creating opportunities for Communities of Women in more than 10 countries from over 3 continents! We stand strong in Equality, Education and Social Justice...because everyone deserves a chance to succeed. Divas Fair Trade is a social enterprise that's all about empowering women from around the world with dignified jobs and fair trade relationships. We follow Fair Trade principles and exercise this practice with local and global producers. We support women in entrepreneurship. Part of the proceeds support micro-lending interest free programs that mainly support disadvantaged women from around the world. Typically, we support projects to help people get their business started, finish school or community projects such as clean water projects and more. Our talented artisan partners carefully design and create all products by hand—gorgeous alpaca winter accessories you can be proud to wear! We are focus on handmade, eco-friendly, sustainable products, such as, jewelry, wool stuffed animals and toys. Org Mission/Description: Geographic consulting services for organizations. Humapitarians offers geographic services to organizations which can vary from print to digital, in the form of maps, infographics, and geographic analysis. Org Mission/Description: CLA is a professional services firm that delivers integrated wealth advisory, outsourcing, audit, tax, and consulting services to help clients succeed professionally and personally. Grounded in public accounting, CLA's broad professional services allow us to serve clients more completely and offer people diverse career opportunities. The table will provide attendees information on the accounting, tax, outsourcing and consulting services CliftonLarsonAllen LL Phas available to nonprofit organizations and specifically those that have an international focus. Org Mission/Description: Binary Bridge partners with NGO's and medical teams to improve access to healthcare and improve the quality of care in low-resource countries with innovative solutions. With increased reporting required by Ministries of Health, improved transparency needed to attract donors, and a push for better continuity of care for patients, we saw the need for BackpackEMR - a rugged, portable patient-tracking system for remote locations. No electricity? No Internet? 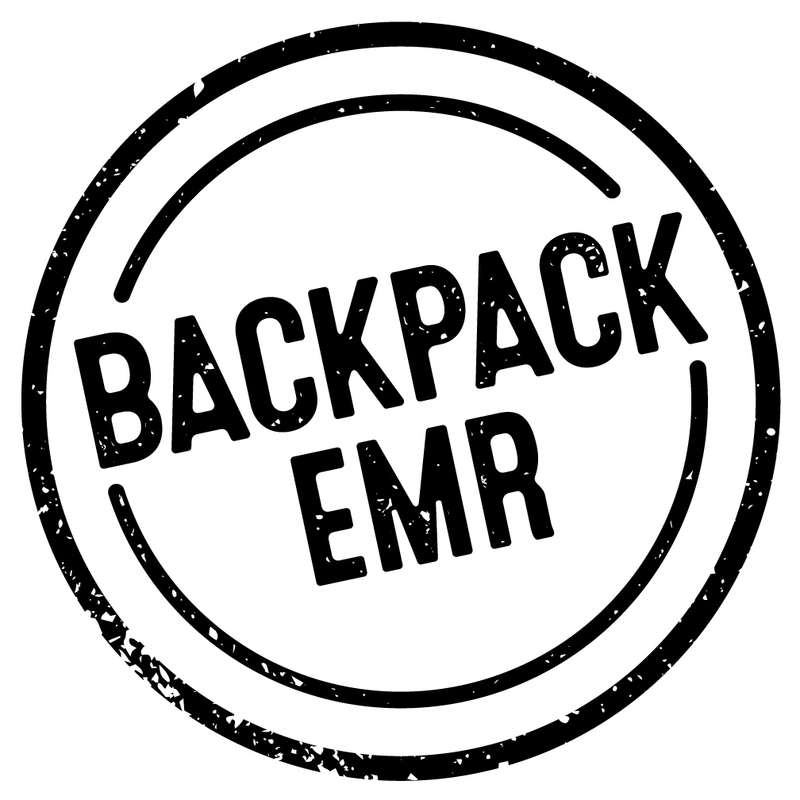 No Problem... BackpackEMR works completely offline, can support a full pop-up clinic by sharing data among a set of devices w/o the internet, and will backup the data to the cloud once you are connected. See how we can help with your mission to bring medical care to the most remote locations. We offer a low-cost technology solution built specifically for mobile clinics operating in rural, remote locations within low-resource countries. Org Mission/Description: ARAHA strives to alleviate human suffering and build self-reliant communities, by providing humanitarian aid and empowering individuals in the Horn of Africa and here at home. American Relief Agency for the Horn of Africa (ARAHA) is a non-profit organization based in Columbia Heights, Minnesota. For close to two decades, we have served some of the most vulnerable populations in Ethiopia, Somalia, Sudan, and Kenya. by delivering essentials and developing opportunities, we have help to empower and make a difference in millions of lives in the region.